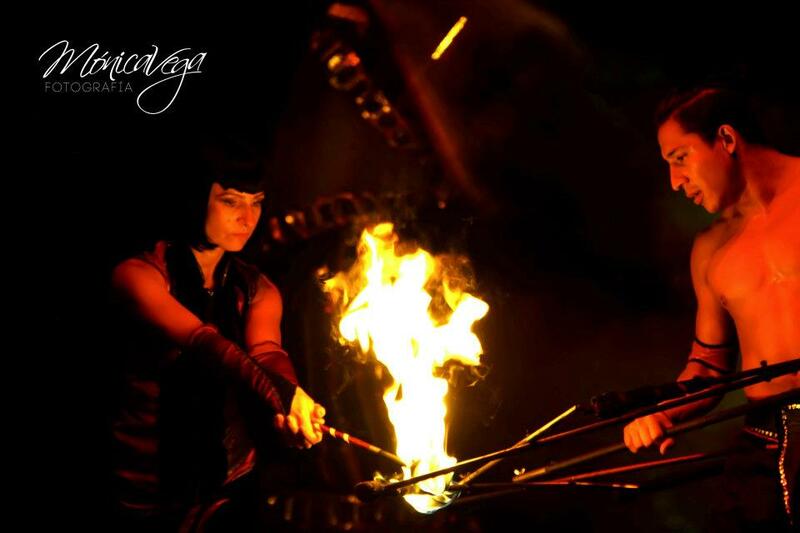 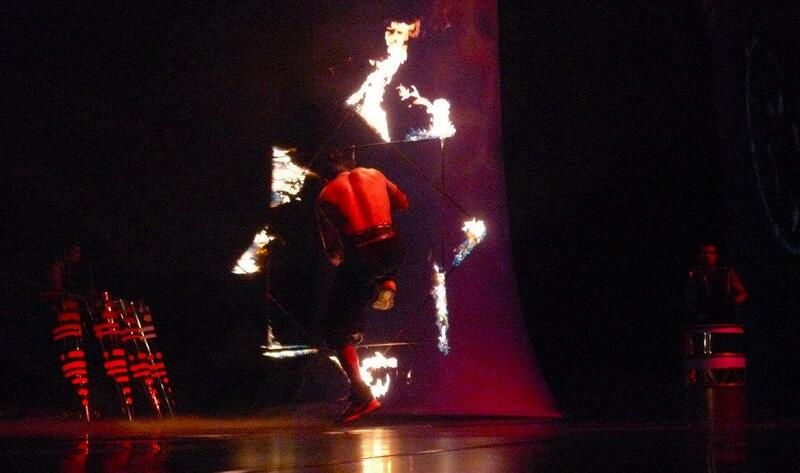 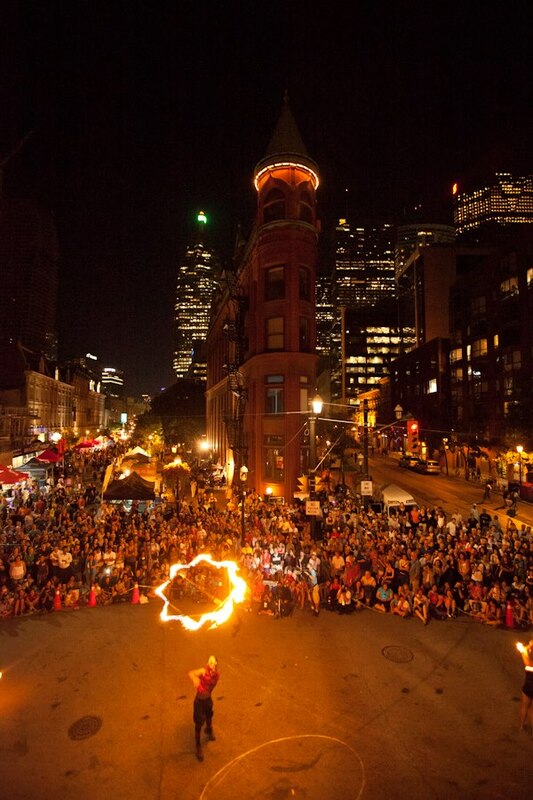 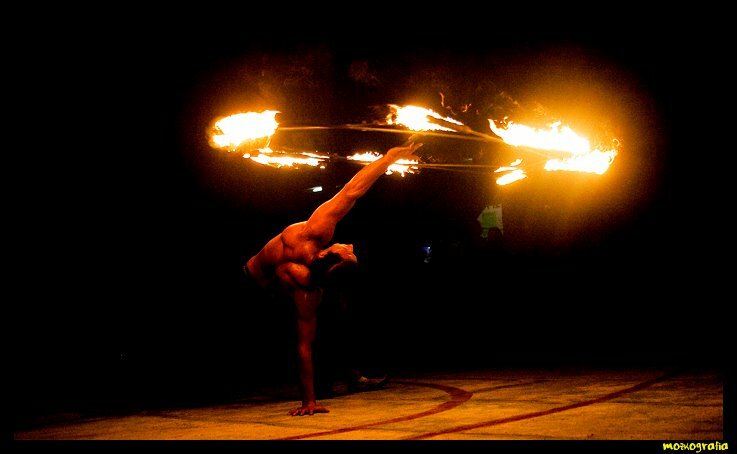 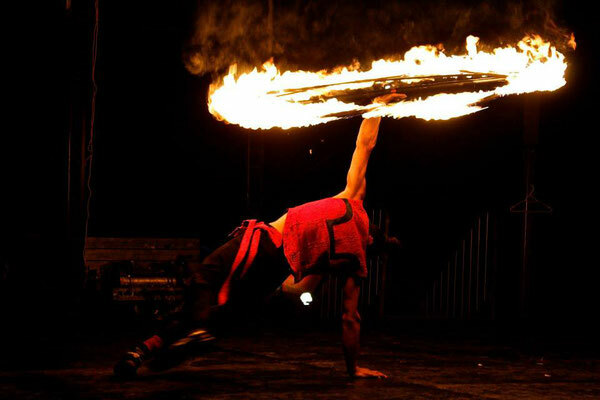 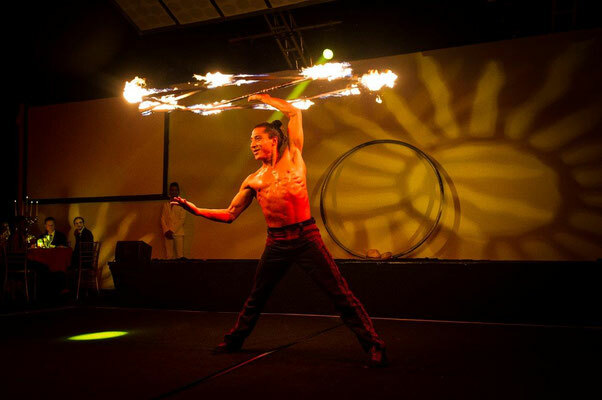 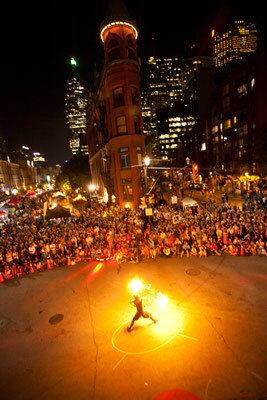 Pancho Libre is a highly experienced fire performer with his most popular prop being the ‘fire star’. 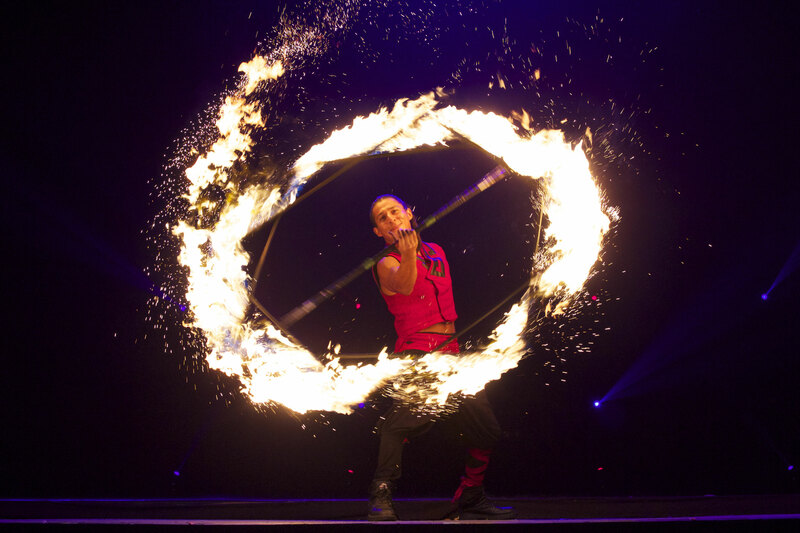 A huge ball of fire performed with complete precision, the result of over 15 years training. 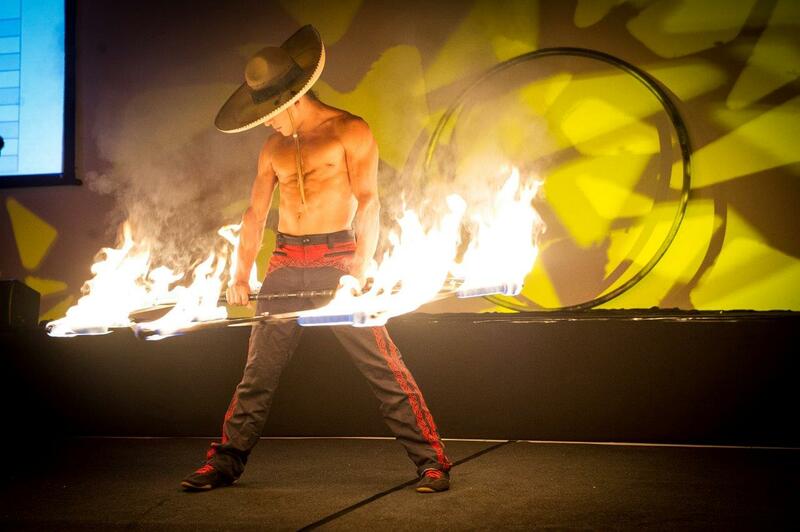 Pancho Libre is a fully insured fire performer and has performed at events all over the world, including BMW, Shine On Festival Australia, Awesome Events London, Harbin Ice Festival China and many many more. 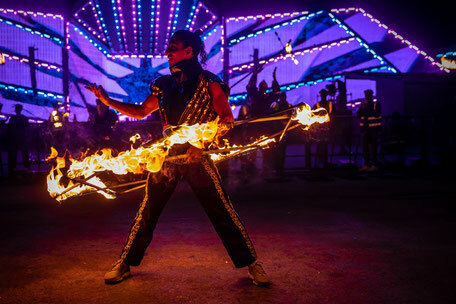 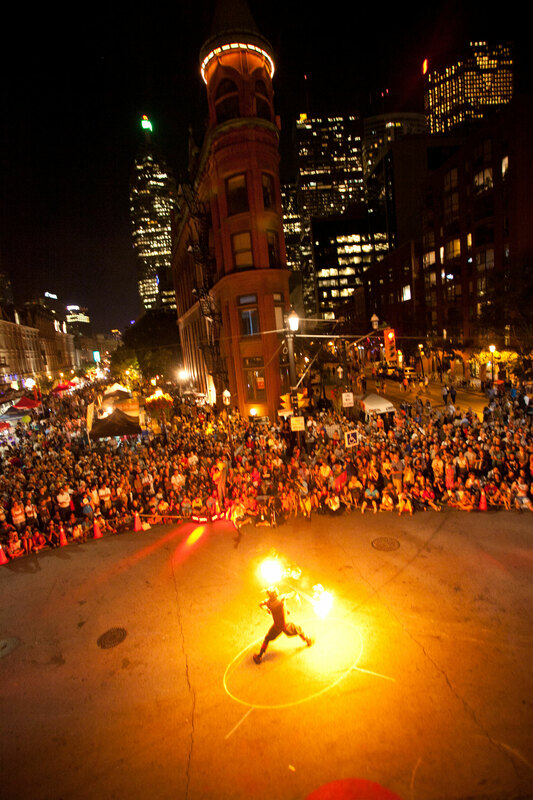 Performances vary in length from a 10 minute full fire show to individual fire numbers that can be stand alone or incorporated into an existing show.